• A new exhibition featuring drawings of fictional child protagonists who were orphaned, adopted, fostered or ‘found’ opens at the Foundling Museum in Bloomsbury tomorrow. Drawing on Childhood shows how illustrators, spanning the period from the 18th century until today, was inspired by Lemn Sissay’s 2014 commission, Superman was a Foundling. It features original drawings, first editions and special illustrated editions depicting everyone from James Trotter (James and the Giant Peach) to Cinderella and Rapunzel. Among the artists whose work will be on display are Phiz (Hablot K Browne), Arthur Rackham, Quentin Blake, Stref, George Cruikshank, Thomas Rowlandson, Nick Sherratt and David Hockney. Three contemporary artists – Chris Haughton, Pablo Bronstein and Posy Simmonds – have also been invited to produce a new illustration for Henry Fielding’s 1749 novel, The History of Tom Jones, a Foundling. Runs until 4th May. Admission charge applies. For more, see www.foundlingmuseum.org.uk. 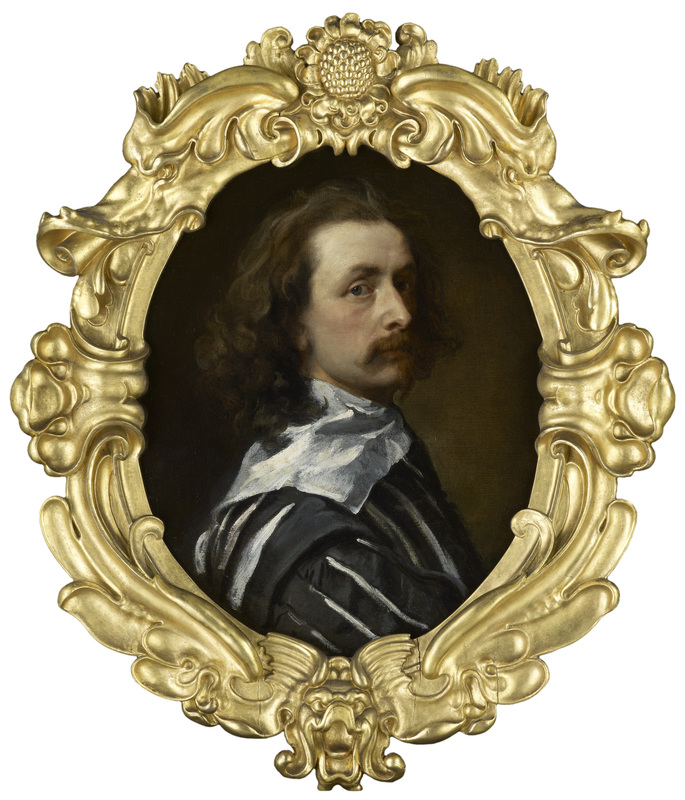 • The works of Anthony van Dyck are the subject of a new display at the Dulwich Picture Gallery. I Am Van Dyck centres around a self-portrait of the artist recently acquired by the National Portrait Gallery and lent to Dulwich and juxtaposes the painting with two works by contemporary British artist Mark Wallinger – Self (Times New Roman) and I Am Innocent – in an effort to explore the meanings of individuality and our sense of self. The display – the first of four under the umbrella of Making Discoveries: Dutch and Flemish Masterpieces – also reveals new information on works by Van Dyck held by the gallery and shows how he developed and altered his compositions. Runs until 24th April. Admission charge applies. For more, see www.dulwichpicturegallery.org.uk. • The Science Museum is holding the first of its Astronights – “sleepovers for grown-ups” – this Saturday night. Guests will be treated to a midnight screening of Star Wars: Episode VII – The Force Awakens before which they’ll enjoy a three course meal with live music and an evening of entertainment. The next Astronight will be held on 4th March. Charges apply. For more, see www.sciencemuseum.org.uk/astronights. • On Now: Liberty in Fashion. Commemorating the 140th anniversary of the company in 2015, this exhibition at the Fashion and Textiles Museum in Bermondsey Street explores the impact of Liberty & Co on British fashion and features more than 150 garments, textiles, and objects which demonstrate the company’s relationships with designers such as Yves Saint Laurent and Vivienne Westwood. The exhibition, which opened in October, runs until 28th February. Admission charge applies and there’s a series of events accompanying the exhibition (many of which have still to run). For more, see www.ftmlondon.org.